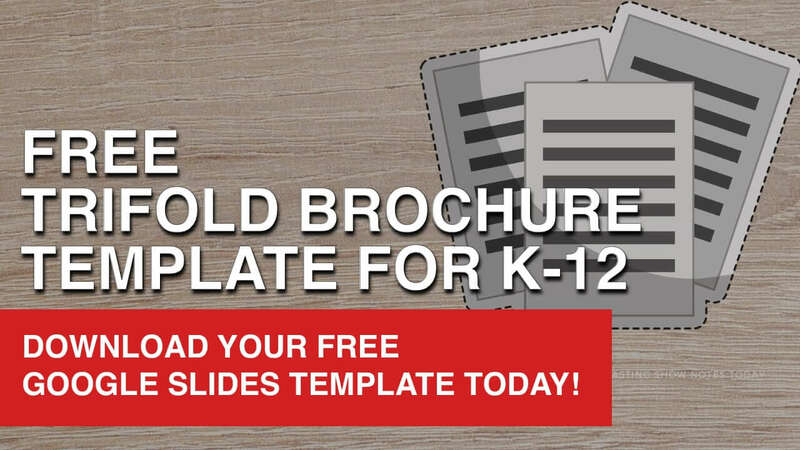 This year at ISTE, I had the opportunity to sit down with Tricia Van Hollebeke, Justin Chando and Mike Tholfsen from the Microsoft Education team at the Microsoft Education booth. 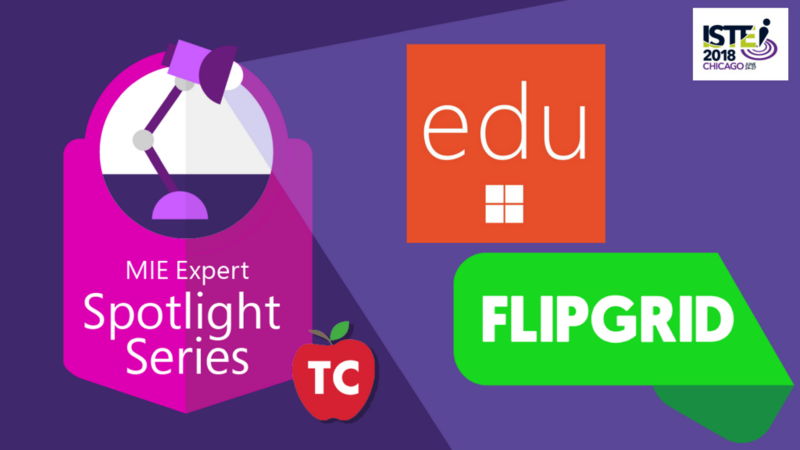 Learn what 20,000 educators were talking about this year at the @MicrosoftEDU booth during the ISTE conference. 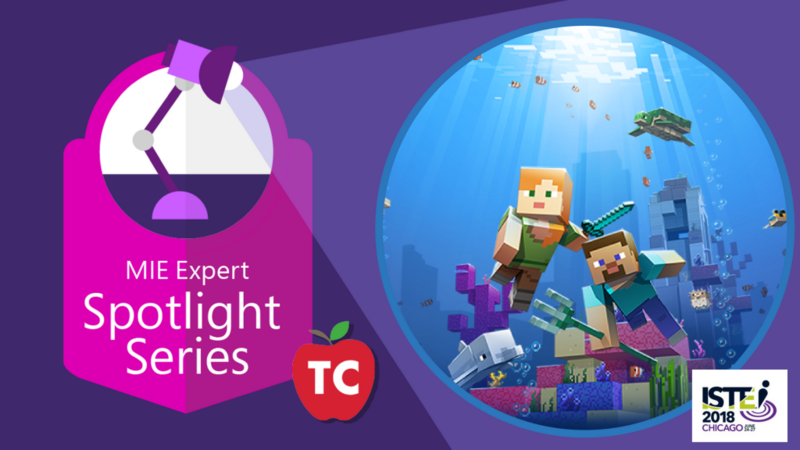 On this episode of the Microsoft Innovative Educator Spotlight Series Podcast, we are LIVE from the ISTE Conference from Chicago Illinois. 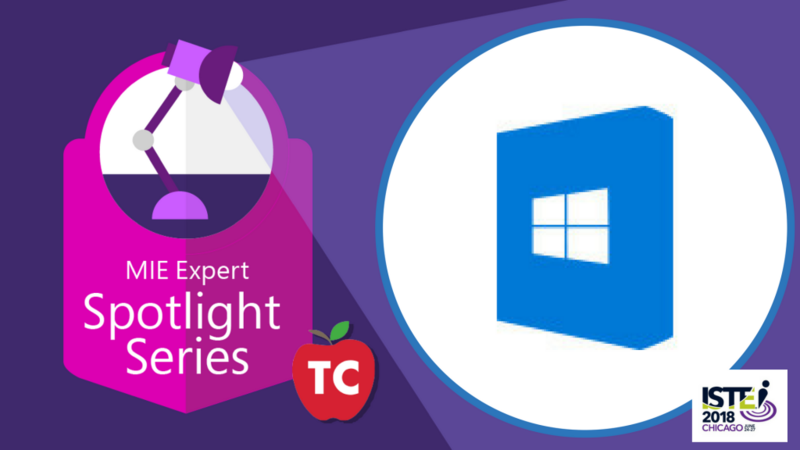 I had the opportunity to learn about what is happening today with Microsoft Education with two great conversations with members of the Microsoft Education team. 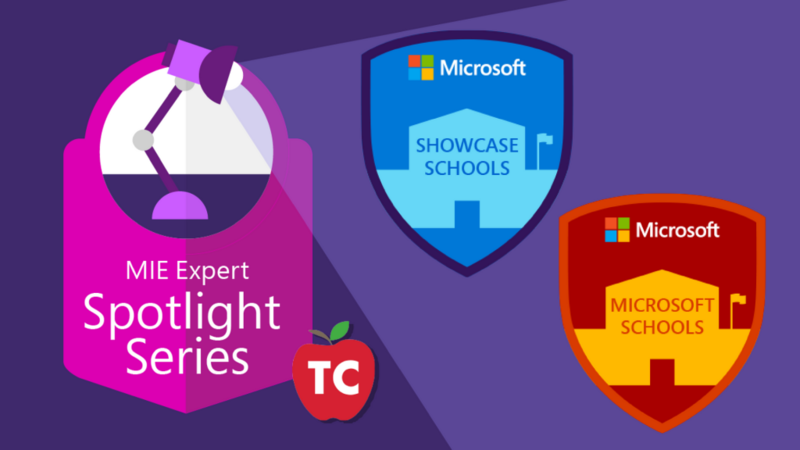 Nominate Your School Today to be a @MicrosoftEDU Showcase School! 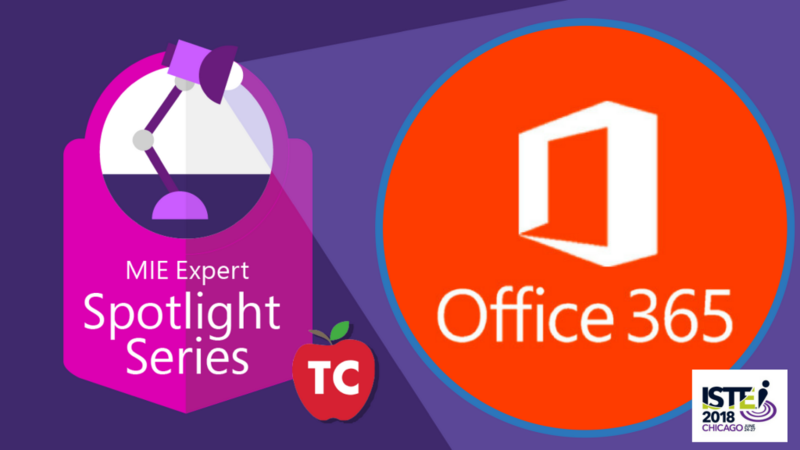 In this episode of the Microsoft Innovative Expert: Spotlight Series Podcast, we invite Josh Sawyer, Senior Manager for US Education for Microsoft and educators Scott Bricker and Alyson Dame on the program to discuss the Microsoft Showcase Schools Program.